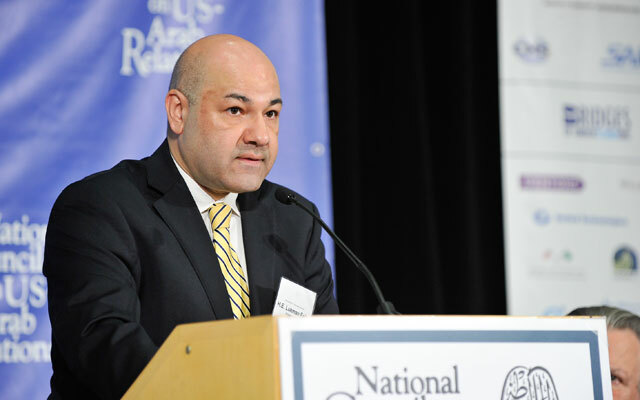 The National Council on U.S.-Arab Relations’ 23rd Annual Arab U.S.-Policymakers Conference included a presentation on “Iraq-U.S. Relations: A View From Baghdad” by H.E. Ambassador Lukman Faily. H.E. Ambassador Lukman Faily – Ambassador of Iraq to the United States; former Ambassador of Iraq to Japan.